A month-long investigation into the corporate structure of the private intelligence company that met with Donald Trump Jr., Erik Prince, and George Nader in the middle of the 2016 election campaign has revealed that a sister company of Psy Group is controlled by a Russian billionaire. The shadowy CEO of Psy Group, Joel Zamel, met with the Trump representatives in August 2016 to pitch his social media strategy to the campaign. The Wall Street Journal and New York Times reported that Nader paid Zamel a fee of up to $2 million after Trump was elected, allegedly for an unrelated venture in which a different Zamel-connected company created a presentation demonstrating the impact of social media campaigns on Trump’s victory. A lawyer for Zamel has denied that anything came from the Trump Tower meeting. “Not only are you treading over ground that has been well traversed by others to no avail, but your facts are also wrong. You’re chasing ghosts,” Mark Mukasey, Zamel’s attorney said. As previously reported, Psy Group’s parent company is registered in the British Virgin Islands, called Protexer Limited. New details about this parent company have been uncovered in recent days, with all roads leading back to Russia. An analysis of one of the other subsidiary companies of Protexer, MGTM Financial Services Limited has revealed that it is controlled by the Metropol Group in Moscow, a multi-billion dollar Russian consortium. A preliminary investigation into Protexer’s four other subsidiaries is still underway. 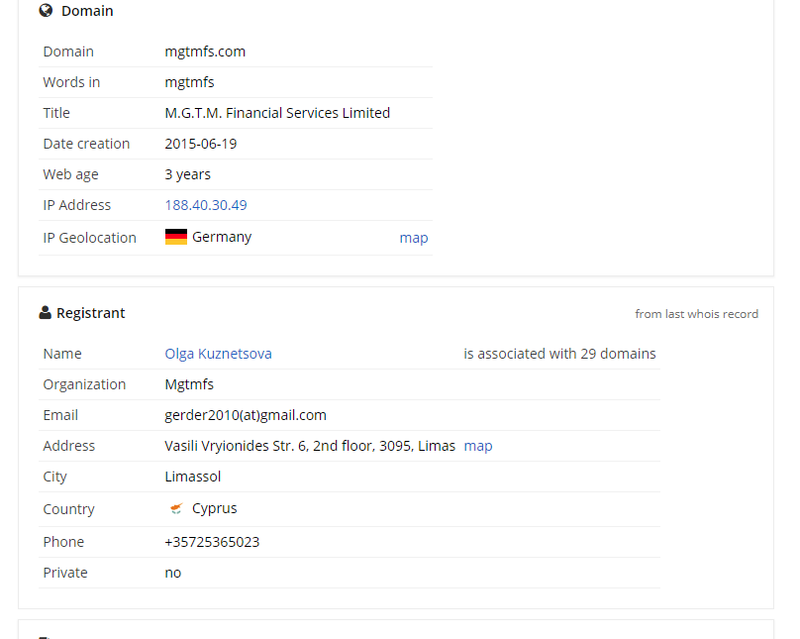 Additionally, the MGTM website was registered by a Metropol employee, and the two original Directors of MGTM were Metropol’s COO and head of debt instruments. Metropol is controlled by Russian billionaire Mikhail Slipenchuk, a member of the State Duma in Vladimir Putin’s United Russia party from 2011– early 2016. After Slipenchuk’s offshore empire was revealed in 2016 by the Panama Papers, the businessman decided to not seek re-election to the Duma. 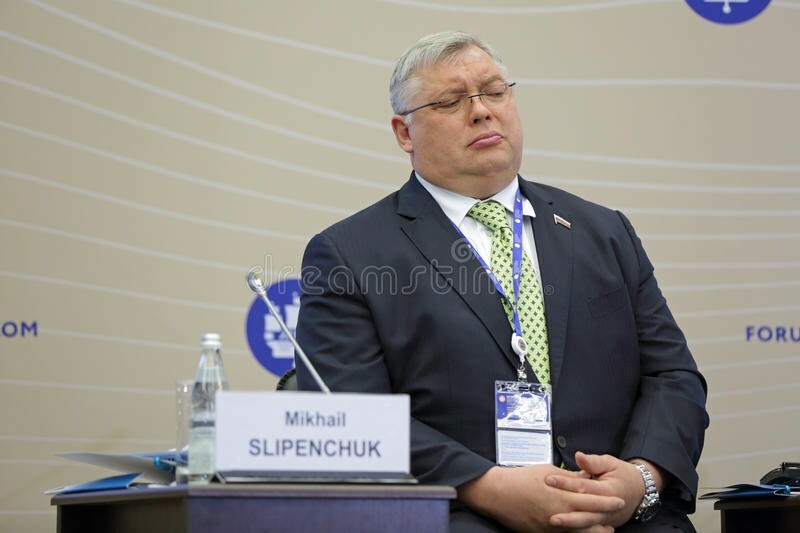 Though not considered one of Russia’s top oligarchs connected to Putin, Slipenchuk is well-connected in Russia’s business and political worlds. Slipenchuk’s control of MGTM raises new questions about Metropol’s relationship with Psy Group’s parent company Protexer. Two financial experts with decades of experience with whom I spoke couldn’t remember an instance of a subsidiary company being controlled by someone without the parent company being controlled by the same person. At the time of this publication, however, there are no direct links between the parent company of Psy Group, Protexer, and the Metropol Group. 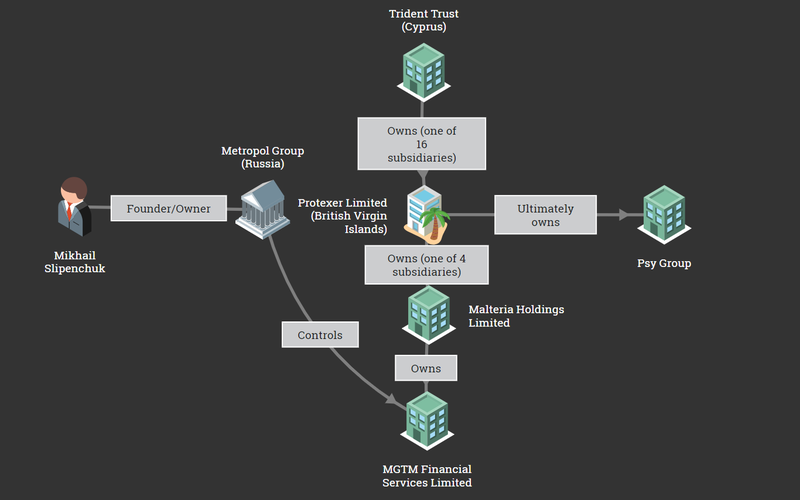 The trail of shell companies in the ownership structure of Psy Group ultimately ends with the Cyprus branch of Trident Trust. Protexer is listed alongside 15 other subsidiaries of Trident in Cyprus, a provider of corporate, trust and fund administration services to the financial services sector. Trident services thousands of companies worldwide, but its branch in Cyprus acts as the sole shareholder for just 16 companies in Cyprus and the British Virgin Islands. An investigation into all of the 16 aforementioned companies has unearthed connections to Russian banking and/or commerce in every company with the exception of Psy Group’s parent company, Protexer, where public information is scant. Five of the 16 companies are affiliates or Directors of Slipenchuk-connected banks/companies. Three of the 16 companies have Directors that are affiliates of multiple large Russian banks. One of the 16 companies used the same secretarial service (Inter Jura) as Paul Manafort in Cyprus. Multiple requests for comment from Trident Trust over a period of weeks were not answered. 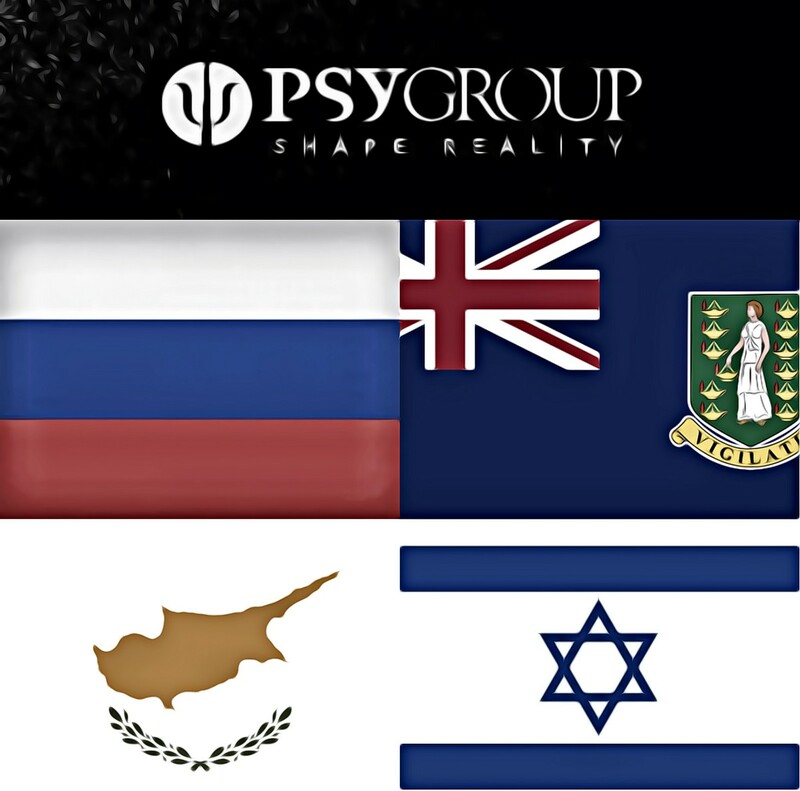 The immediate owner of Psy Group, as previously reported, is IOCO Limited in Cyprus. Before being owned by Protexer (since 7/2016), IOCO was owned by Prime Nominees Limited (8/15–7/16) and Sea Holdings Limited (10/14–8/15), both registered in the British Virgin Islands. Hundreds of pages of documents reviewed from government databases show that Prime Nominees and Sea Holdings were both under the control of a Swiss lawyer and financial expert, Judith Hamburger. Hamburger currently works for 30 companies in Panama and previously worked for two companies in the UK that remain active. 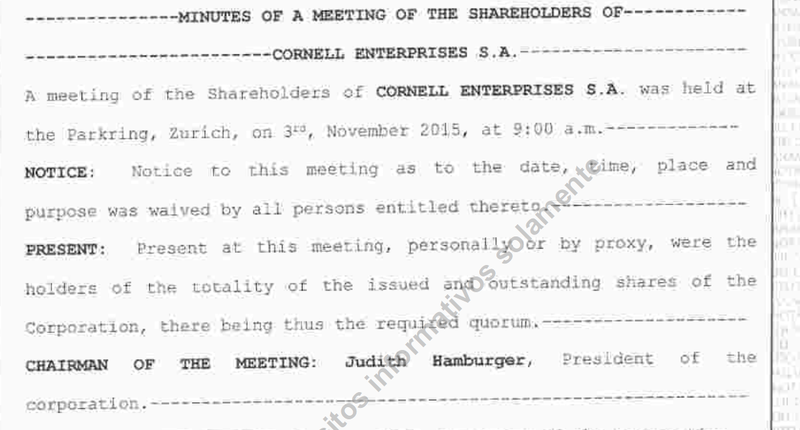 Panamanian companies are not required to disclose their shareholders, making it impossible to discover for whom Hamburger ultimately works. In the UK, however, businesses are now required to inform the government and public of their beneficial ownership. For the two active companies in which Hamburger acted as a Director and Secretary from 2010–2016, Basel Properties Limited and Lucksoft Management Limited, the beneficial owner is a Russian national by the name of Alina Zolotova. Zolotova is the wife of fugitive Russian banker Georgy Bedzhamov. Bedzhamov fled Russia for Monaco in December 2015 after allegedly embezzling $3.4 billion from his bank, Vneshprombank. Moscow courts have issued an arrest warrant for Bedzhamov, and are actively seeking his extradition. 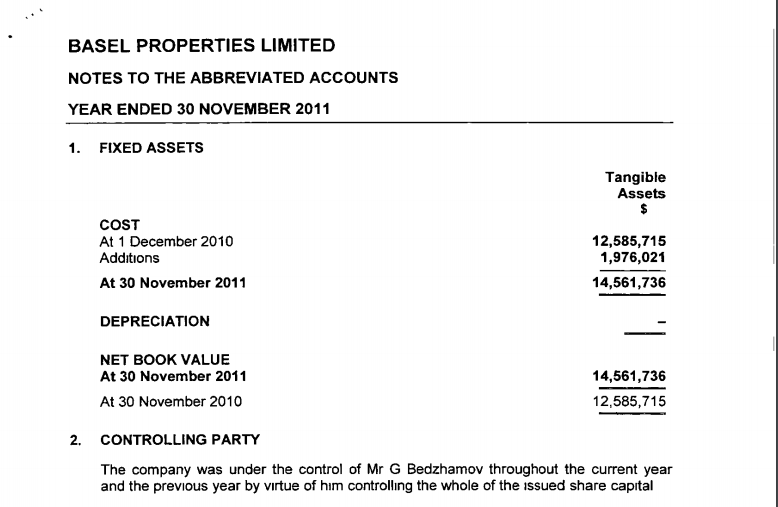 A 2012 filing showed that Bedzhamov was the ultimate beneficial owner of Basel Properties. Hamburger did not respond to a request for comment. It is unclear for whom she was acting on behalf when she had control of IOCO. Furthermore, it is uncertain, though possible, that she has control of Protexer, Psy Group’s parent company. Proxter uses the same P.O. Box as Sea Holdings, the original owner of IOCO (and therefore Psy Group). She has not been accused of any wrongdoing. The August 2016 meeting in Trump Tower involving Donald Trump Jr., Erik Prince, George Nader, and Joel Zamel of Psy Group has drawn the intense scrutiny of Special Counsel Robert Mueller. Mueller has subpoenaed bank records in Cyprus in his aggressive pursuit of understanding the money flows behind the secretive group. Zamel, whose companies have previously worked for Russian oligarchs such as Oleg Deripaska and Dmitry Rybolovlev, is cooperating with investigators, according to multiple media reports. Zamel is also the CEO of Wikistrat, a geostrategic analysis and business consultancy. Business records of Wikistrat show Zamel listed as the main shareholder and sole Director, raising new questions as to why he would go to such great lengths to shield the ownership of Psy Group.